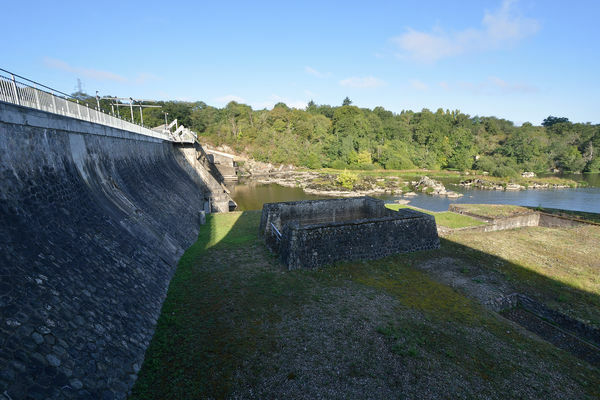 Let us tell you the story of the La Roche Dam! 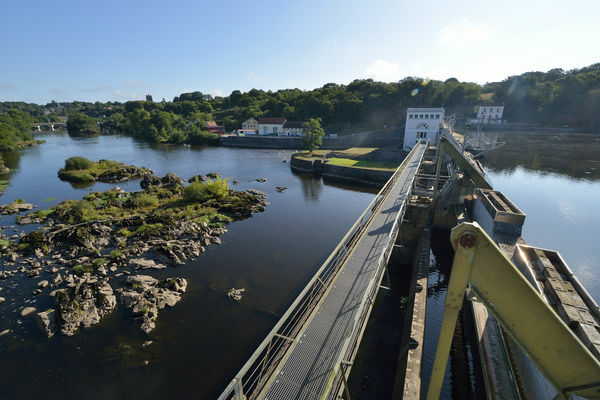 In the département of the Vienne, the district of l'Isle Jourdain has 3 hydroelectric dams, including the famous La Roche dam. The latter is located between two municipalities, Le Vigeant and Millac. Let's go back in history: the La Roche hydroelectric dam was built and put into service in 1921 by the Société des Forces Motrices de la Vienne. 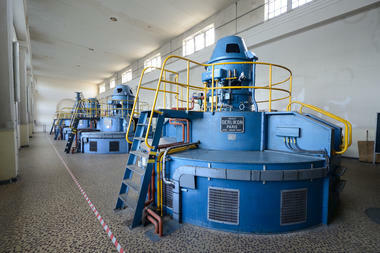 A few years later, in 1946, the operation of the hydroelectric power plant was taken over by the national electricity producer, EDF. The production system respects the environment by limiting its CO² emissions. 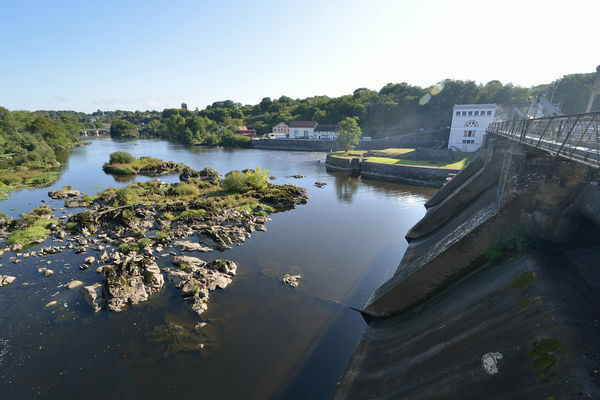 For those fond of architecture and of numbers: the La Roche dam, a rectilinear gravity dam, was built across a small island in the centre of the river. It measures 203 metres at its longest point, including the 58-metre long plant on the right bank. All the flood evacuation equipment is located on the left bank. 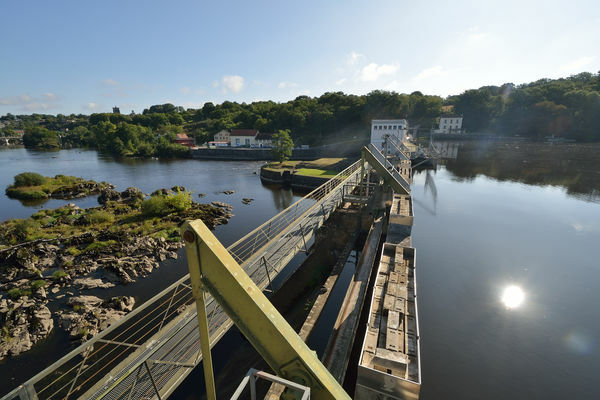 The La Roche structure includes several types of flood spillways: surface gates and automatic gates, as well as bottom gates to allow drainage. 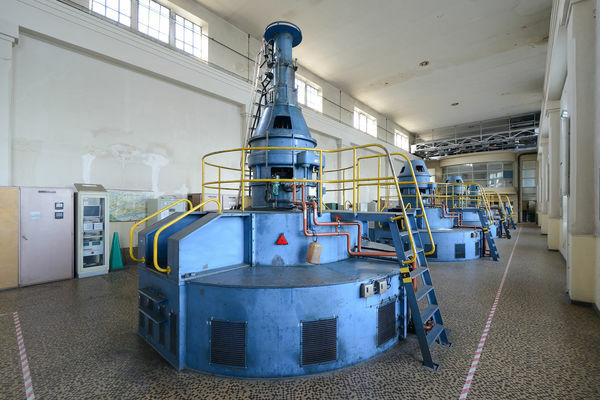 The power plant is equipped with 4 generating units: 3 propeller units and 1 Kaplan turbine, which allows for a finer flow rate adjustment during low flow periods. 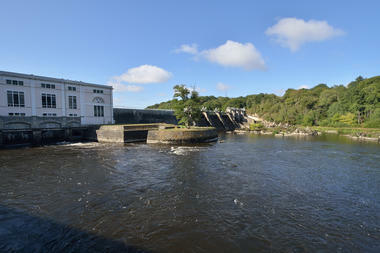 The La Roche dam, which operates on a "continuous flow" basis, is a low-capacity storage facility. It thus retains just over 4 million m3 of water, at a height of less than 20 metres. 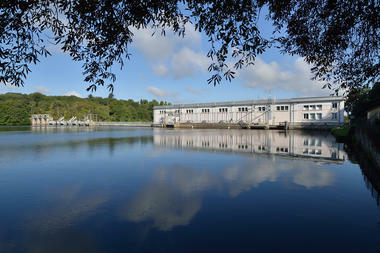 This complex is therefore one of the smallest dams in the south of the Vienne. There is no review about Barrage De La Roche, be the first to leave one !